Take a look at the window in your train or car, the fire extinguisher in your office or the manhole cover in the street. Chances are you will see the Kitemark symbol there. But that's not all. 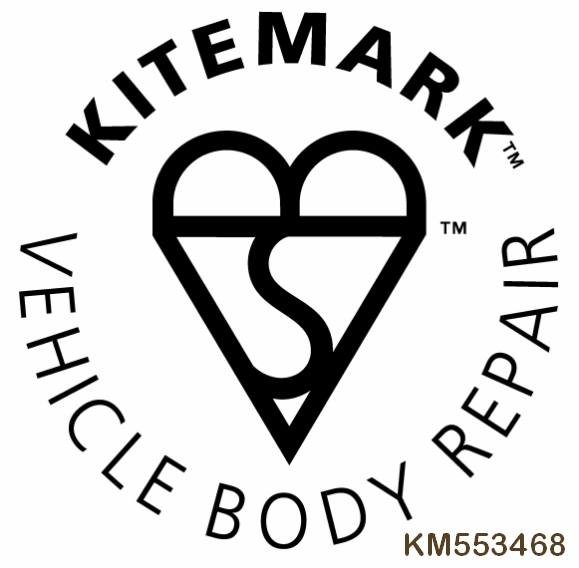 The Kitemark symbolises quality and safety not just to the general public but also to businesses. The Kitemark - recognised worldwide as a symbol of trust, integrity and quality - has been made a 'Business Superbrand' for the first time in its long history. A registered certification mark owned and awarded by BSI, the Kitemark was originally developed by the British Standards Institution. 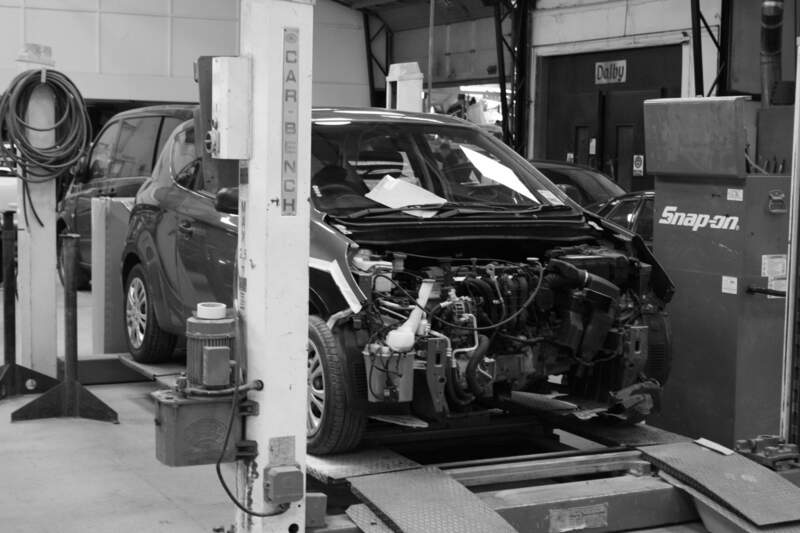 When a car goes in for body repair, you need to feel confident that the repair is carried out to the highest standards so that the vehicle not only protects the lives of those on the road, but maintains the pre-crash integrity of the car. A bodyshop that has the Kitemark for vehicle body repair, means you can feel reassured that what ever the type of repair needed, whether it be cosmetic, a structural repair or involves aluminium and composite bonding, the quality will be as good as it was before the accident happened.